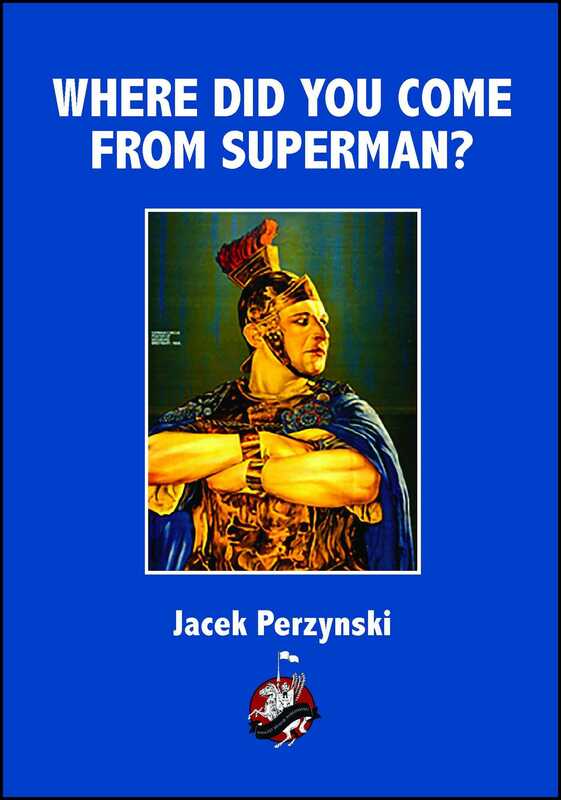 This is the story of a man who was the prototype of Superman presented quite strongly against the background of the history of the Jewish nation, because it is also a very important element of the iconic pop icon of Superman culture today. It tells the story of Zishe Breitbart who in many respects could have served as a role model for Superman. He was born in Tsarist Russian (Poland) in the 1880’s and died in Poland in the 1920’s but in between he developed the reputation as “the Strongest Man in the World.” He was also one of the first entertainers to exploit the fitness market. A true story of an exceptions individual.